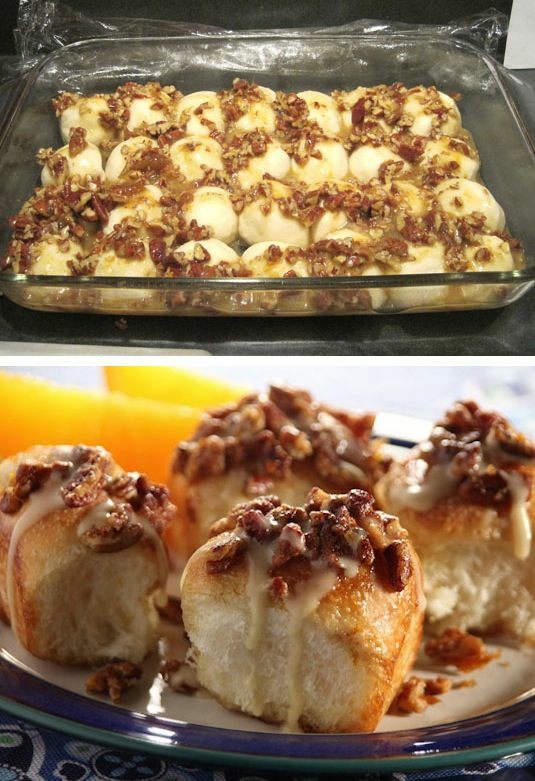 Drizzled with an orange glaze and topped with crunchy pecans? Yes, please. I have no words for this. Wait, maybe I do–WOW!! That’s it. 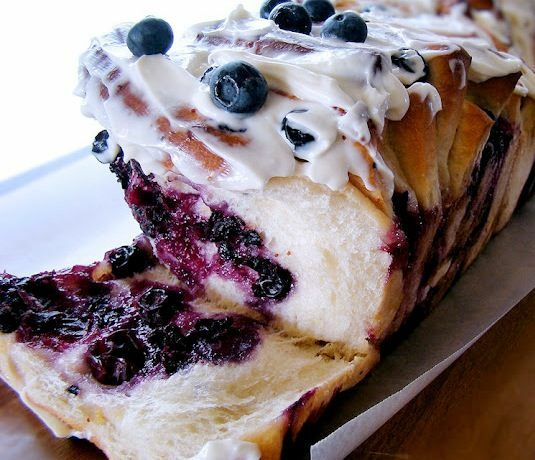 Lemon and blueberry (the perfect duo) join together to make this perfect summer time pull-apart loaf. 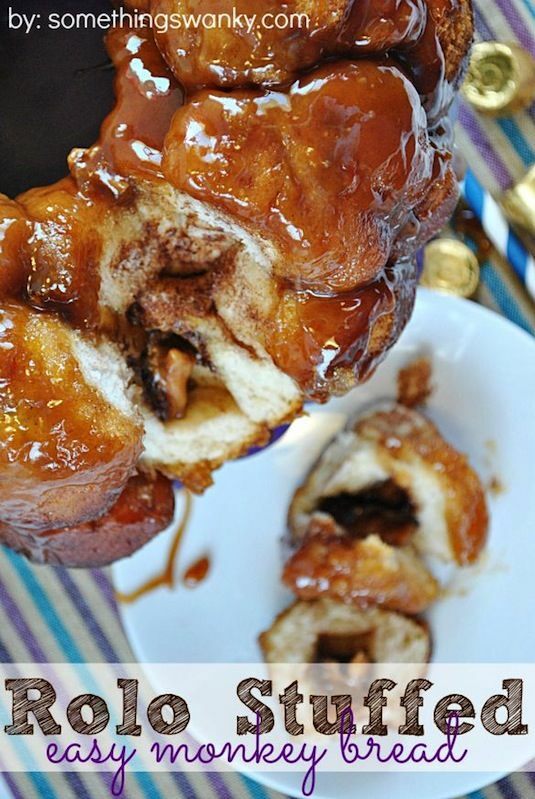 View the entire list of 42 Mouthwatering Pull-Apart Recipes.